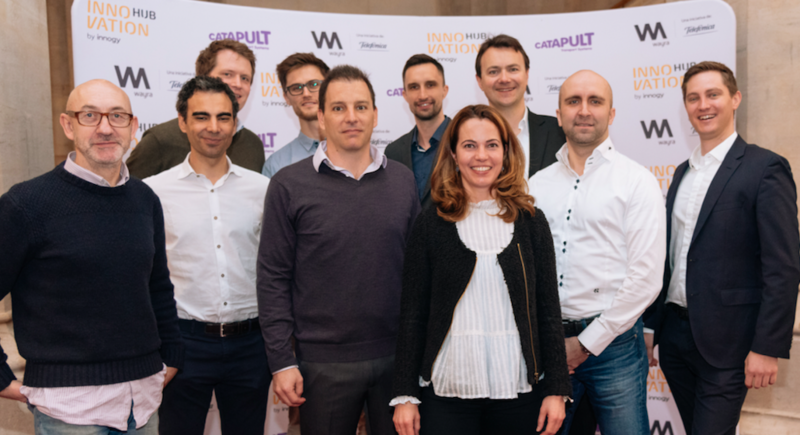 Using their direct connections to ease the start-ups’ transition into the UK market, the innogy Innovation Hub and Wayra partnership has seen the cohorts’ collective customer-base grow from 2.5M to 6.1M in just four months. The aim now is to increase that number by a further 67 per cent (10.2M), following the completion of 18 trials involving Telefónica, several high-profile corporates and a number Government agencies. • Beerides: BeeRides has setup an efficient and user-friendly car sharing platform and earns most of its revenue by charging a commission on the rental transactions on its platform. • Calipsa: Calipsa offers a cloud based platform based on Deep Learning technology that offers a 50% reduction in false alarms for Monitoring Stations. • Citygo: Getting home quickly is no longer a luxury. • DoDo: DoDo offers a same day logistics service which simplifies the life of both customers and companies by providing a marketplace for new business opportunities. • Enerbrain: Enerbrain makes dumb buildings smart. Improve the financial productivity and comfort of your buildings without modifying any of your existing systems. • Humanising Autonomy: Humanising Autonomy improves safety and efficiency of autonomous mobility systems through better understanding of human behaviour across cities. • HUMN.ai: By-the-minute insurance for rideshare drivers. • Libryo: Libryo is a web-based, context specific tool that enables users at any organisation to know the applicable legal obligations they face in any situation. • Omniflow: Smart energy platform powered by wind and solar with integrated energy storage for IoT applications. • Placense: Placense‘s data analytics solution, ‘vectorsense’, provides real-time metrics. • Shine: Shine creates the future of people powering people. Shine’s innovative software enables customers to actively take part in the undeniable journey towards de-centralised energy production and consumption.